Unity Farms has a very strong lesson program and show team. 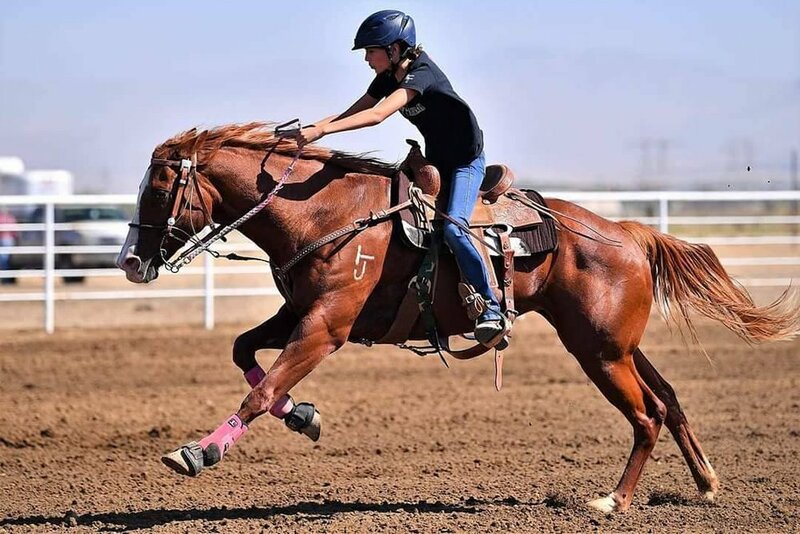 We specialize in teaching riders correct form and communication with their horse, so they may be successful at whatever they choose to advance towards on their equestrian journey. Riders learn how to safely handle horses on the ground, groom, tack up, and ride at their sessions. 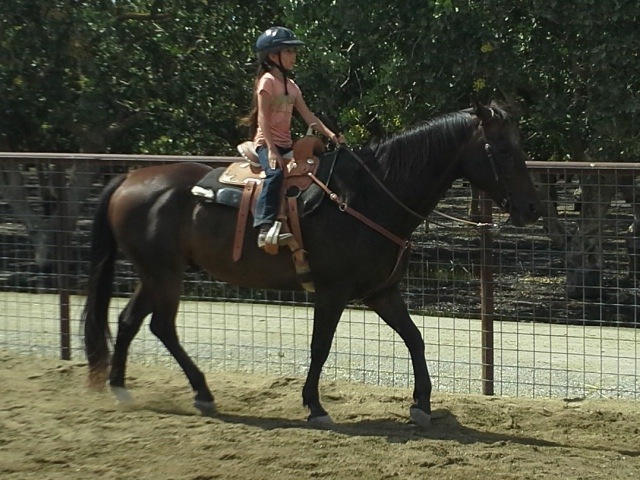 Correct horsemanship is practiced at every lesson and exercises in control at the end of every lesson. 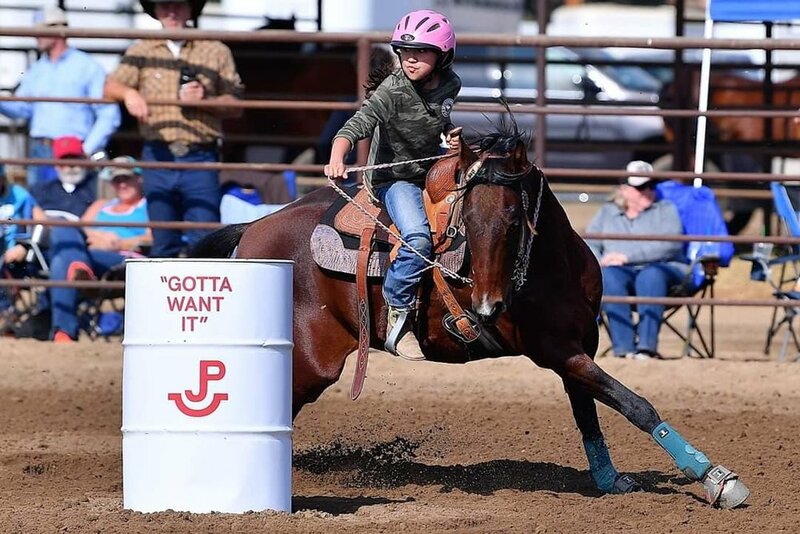 Unity Farms has a very active show team that competes in gymkhana and at barrel races regularly. 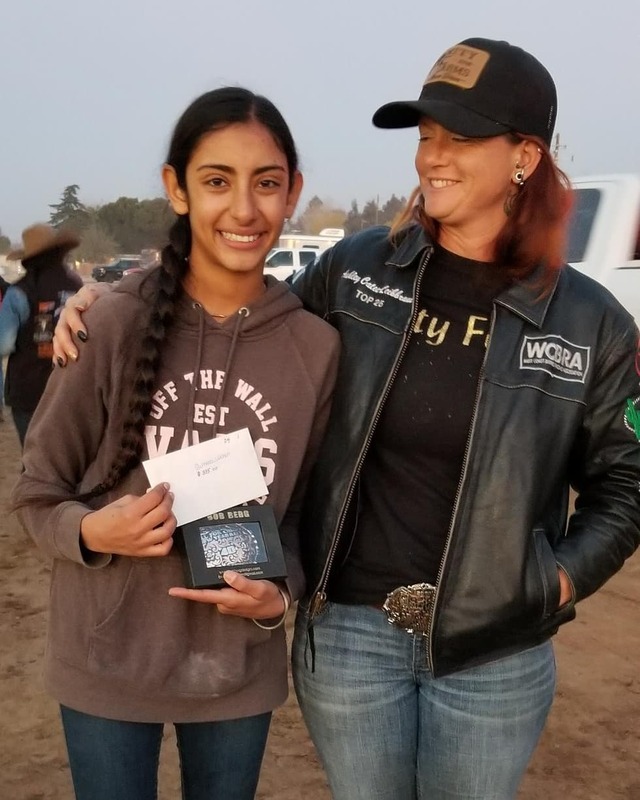 This is a great opportunity for riders who wish to compete and take their riding to another level. Lesson horses are available or riders may bring their own horse. Lessons are available for ages 3 and up. Buy 4 lessons today and get the 5th free! All prices include lessons. These are on-site leases ONLY. 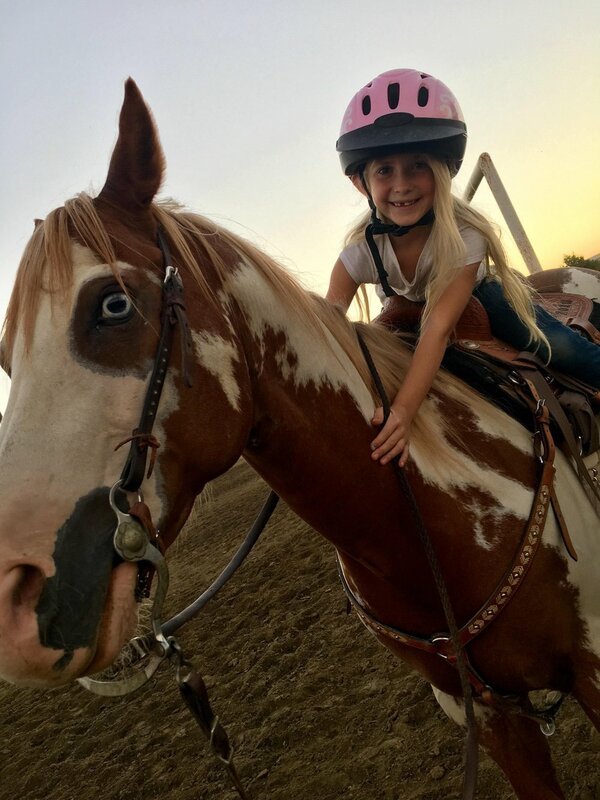 Leasing a horse is a great way to experience a personal bond with your favorite school horse without all the extra costs that come along with horse ownership. Proper care is expensive, your lease fees only HELP cover feed, hoof care, vaccinations, supplements, deworming, annual dental care, and the list goes on!... please keep this in mind when reviewing the cost of the program. 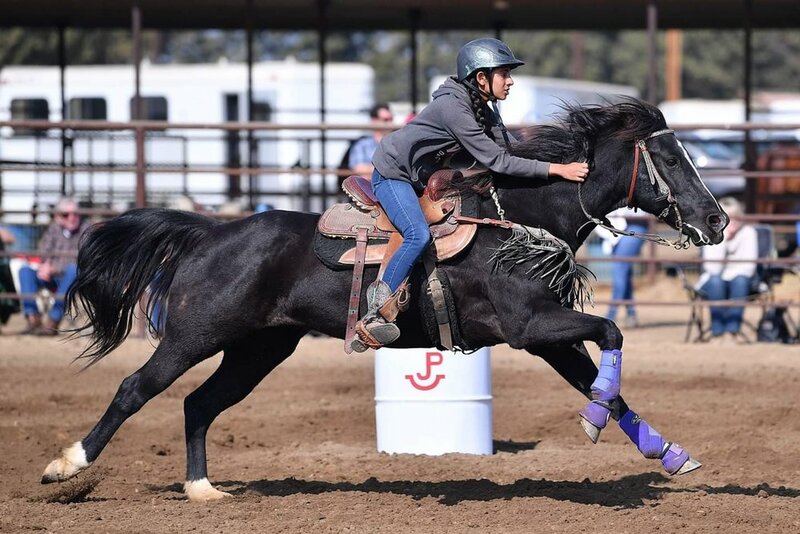 Performance Lease- Secures horse for 2 lessons a week, designated "free time", all show days, includes transport to offsite shows, and a guaranteed spot in the trailer. Leases are month to month and must be paid for by the 5th. NO EXCEPTIONS.